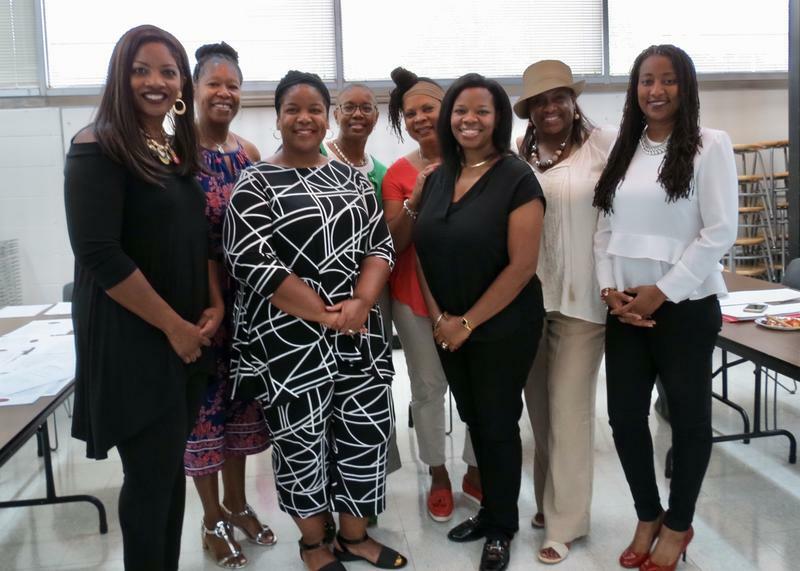 Twenty local black women professionals are pooling their money to aid Greater Kalamazoo-area nonprofits that offer cultural, educational or human-service programs of interest to African-Americans. A few months ago, they formed the Tendaji giving circle. That's Swahili for "makes things happen." The face of philanthropy is getting younger. For the next few decades, Generation Xers and Millennials will be big donors--likely the largest in history. 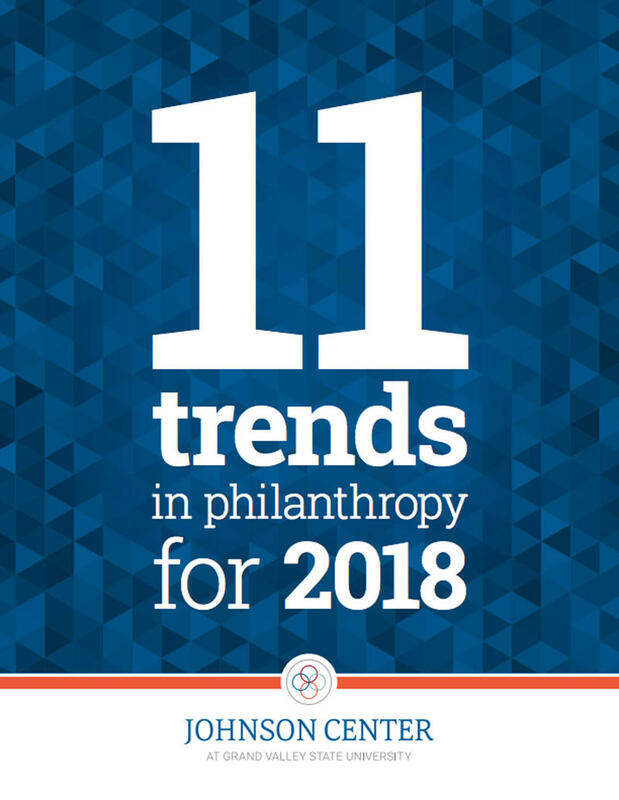 That's the prediction of the Johnson Center for Philanthropy at Grand Valley State University in Grand Rapids in its new report about 11 giving trends.